Push aside the curtains, throw open the doors and windows. Take off your shoes, grab your children’s hands, step out, throw your arms up to the sky and welcome a new day. NOROOZ – Persian New Year. Mute all devices that jingle, jangle, and make you twitch and tumble. Silence all the chatter floating through invisible wires, invisible messengers. Selling invisible dreams and schemes. But, turn up the music. Throw some almond flour in a bowl, scoop in the powdered sugar, and sprinkle the cardamom. Slowly drizzle in the rose water. 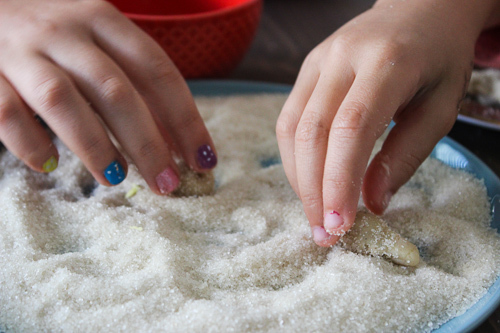 Get your hands in there and make a soft dough. A little more, Soleil. Enough to make a dough. We’ve been using a lot of rose water these days, Mama. And we’ll be using more, Luna. It smells like Norooz, Mama. And I just want to swim in rose water. We’re gonna be swimming in rose water, cardamom, nuts, saffron, greens and more greens for the next few days, girls. And SUGAR, Mama. Don’t forget about the sugar! And sugar, girls. To sweeten our days and our hearts. That’s silly. 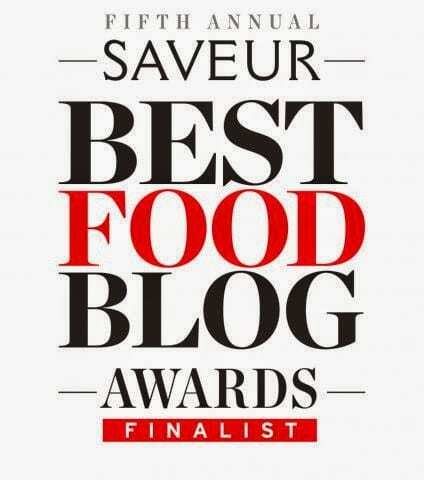 Sugar sweetens our taste buds, Mama! Sit back. Close your eyes and press record. Record the rhythm of their giggles. Sisters. The cadence of each breath, the crescendo of the eventual disagreement. And repeat back to the giggles. It’s like cookie dough, Mama. Are you sure we don’t have to cook it? Can we shape them how we like, Mama? I want to make a bunny. 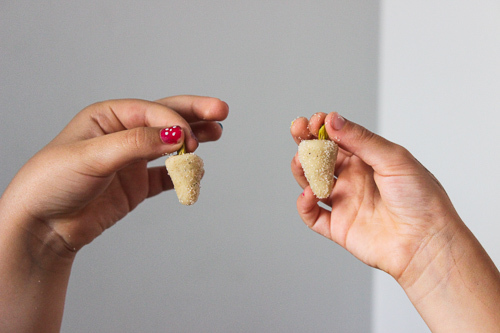 We call them toot because we make them look like the real toot we eat – mulberries. But you can shape them however you like, Luna. No rules for toot making. Soleil, did you hear what Mama said? She said toot making! Toot! Toot! Feel the rhythm of their laughter surge through your entire being and bounce off your heart. Sliver a few pistachios. Stick them in the toot, like a stem. Or bunny paws. No rules. Arrange the toot on a platter and set them on your Haft Seen Table. To sweeten your heart, your days and your taste buds. Gather around your Haft Seen Table and light the candles. Watch as the flames reflect off the mirror and dance to the rhythm of the music, the rhythm of their giggles, the rhythm of your heart beat. Turn up the music loud and let the beauty of it all propel you into a new day. This we year we welcome spring and Norooz on Saturday March 19th at exactly 9:30pm PDT. I wish you all a very Happy Norooz! 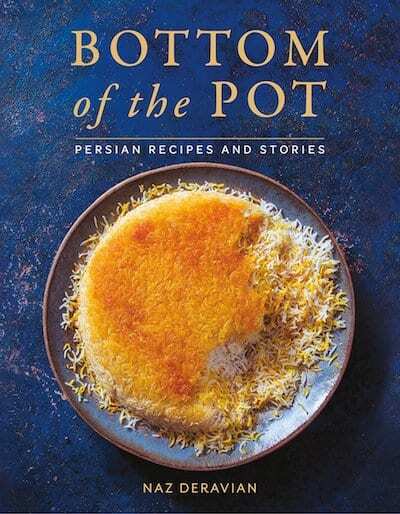 And please make sure you also sweeten your taste buds with the following Norooz recipes from Persian food bloggers from around the globe. 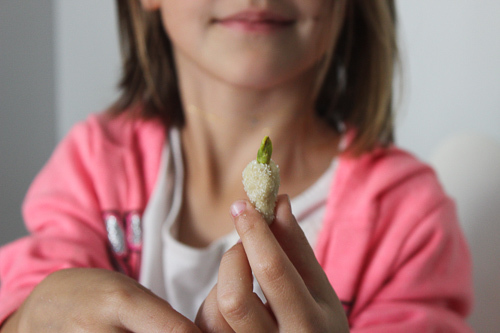 Toot is a very simple treat to prepare with few ingredients, and it tastes and smells like a mystical garden. Please make sure the almond flour you use is made with blanched almonds, I used this. I’ve also cut down on the sugar content, taste and adjust to the liking of your sweet tooth. 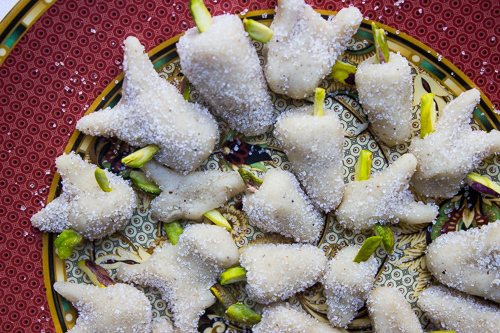 Toot is traditionally served and enjoyed for Norooz. 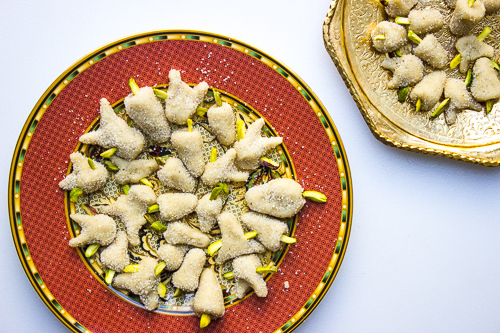 In a medium bowl combine the almond flour, powdered sugar and cardamom. Drizzle in the rose water 1 tablespoon at a time, gently knead until you form a soft dough that doesn’t stick to your hands. I used 2 tablespoons, plus a few extra drops. Taste and add more powdered sugar to you liking. You may need to adjust the rose water. Pinch off a little bit of dough, about a 1/2 teaspoon. 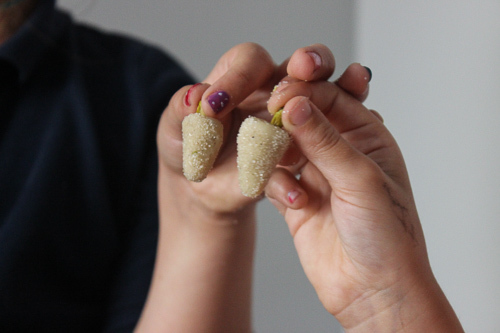 Form a ball, then shape into a cone (like a mulberry), or any shape you like. No rules. 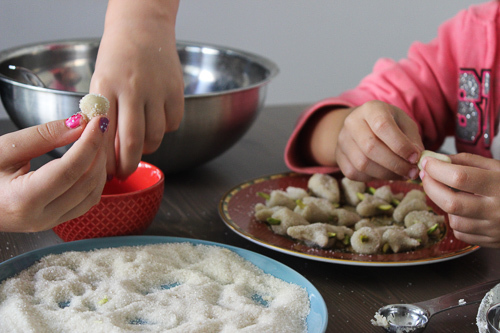 Place a pistachio sliver on top and roll in granulated sugar. Enjoy with a cup of Persian tea. Your girls are adorable and I love those little bunny shaped toots. I can't keep these around my house – I'll eat them all! Happy Norouz! Such a lovely post through and through; thanks so much for sharing. Happy Norooz to you and your family! Such beautiful writing. You and your girls inspired me to make toot tomorrow. Happy Nowruz! Thank you, dear Ahu. Wishing you a joyous New Year! Exactly, Laura! Toot are so addictive. Happy Norooz to you and your lovely family as well! 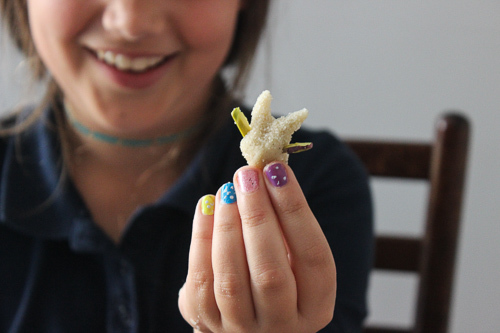 Dear Fae, toot is such an easy and lovely treat to make and eat! Thank you and Happy Norooz! 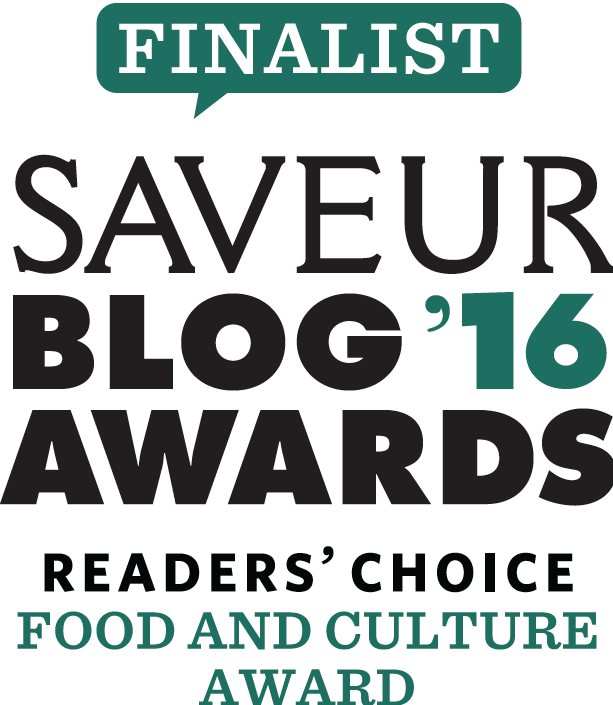 Thank you, Afsaneh! Wishing you and yours a beautiful New Year! Happy Norooz, Leilee joon! Thank you for your sweet words and hope you have had a lovely Eid! Dear Naz, I love reading your stories, and this one is so adorable. 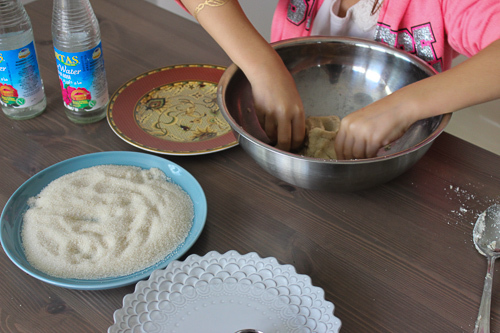 I see that your daughters are big helpers!Thank you for sharing your recipe and special moments. Happy Nowruz to all of you!